Did you know that on average Australians gain 0.8 – 1 kilogram during the Christmas period? Surprised? Don’t be. Here are our tips to avoid the bulge. 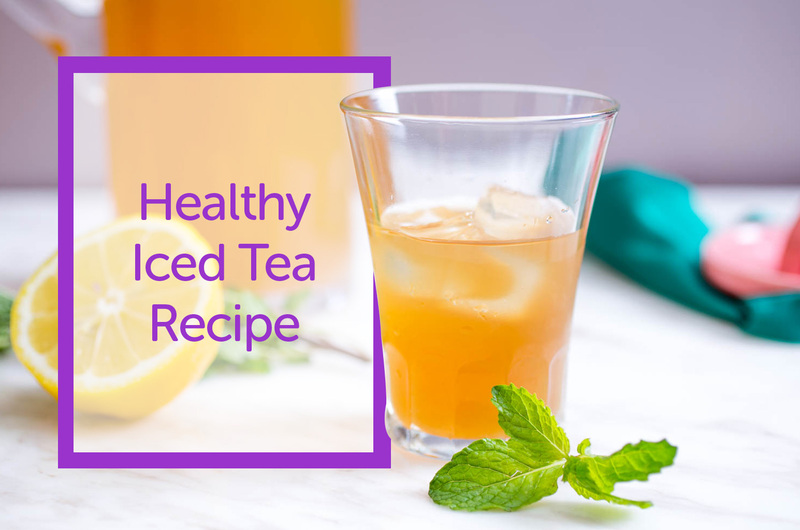 It has been an unseasonably warm start to autumn in Australia, so why not lap up the last of the sunshine and enjoy a healthy, delicious tea-based drink at the same time? Our recipe for Orange-Earl Grey Iced Tea is sure to hit the spot. 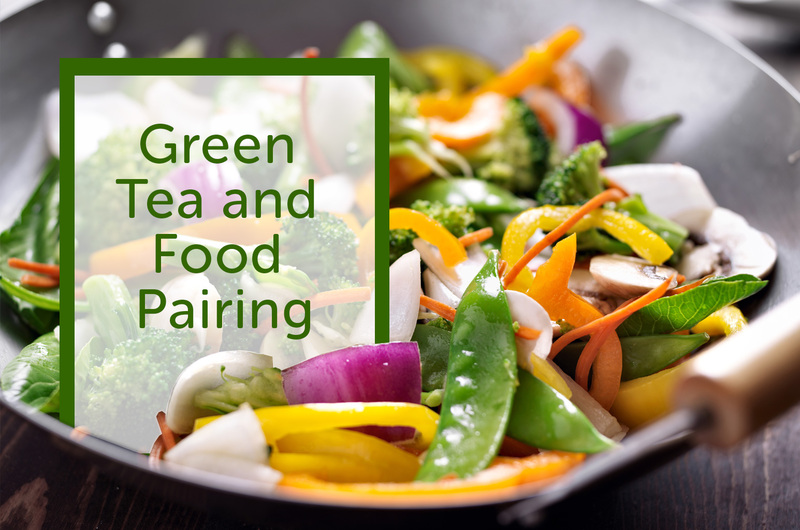 Green tea can be a wonderful accompaniment to many dishes, particularly fresh, healthy Asian-style meals.